Anna got higher economical degree specialized in Finance and credit, later she graduated from post-graduate studies specialized in Mathematical and instrumental methods in economics. She began her internet-marketing career in 2010 in AdLabs advertising agency. 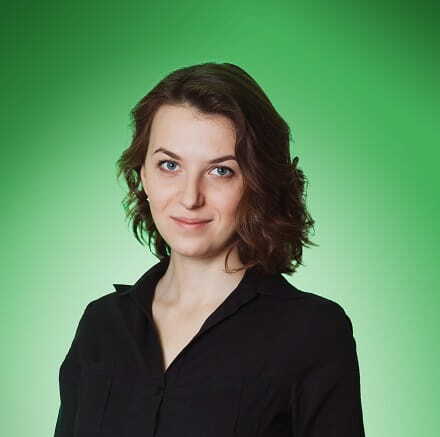 In 2014 she joined iProspect Russia as Partners interaction group head. In 2017 she became Performance Group Account Director. Since 2014 Anna is Yandex official training partner. In 2018 became Client Service Director iProspect Russia.